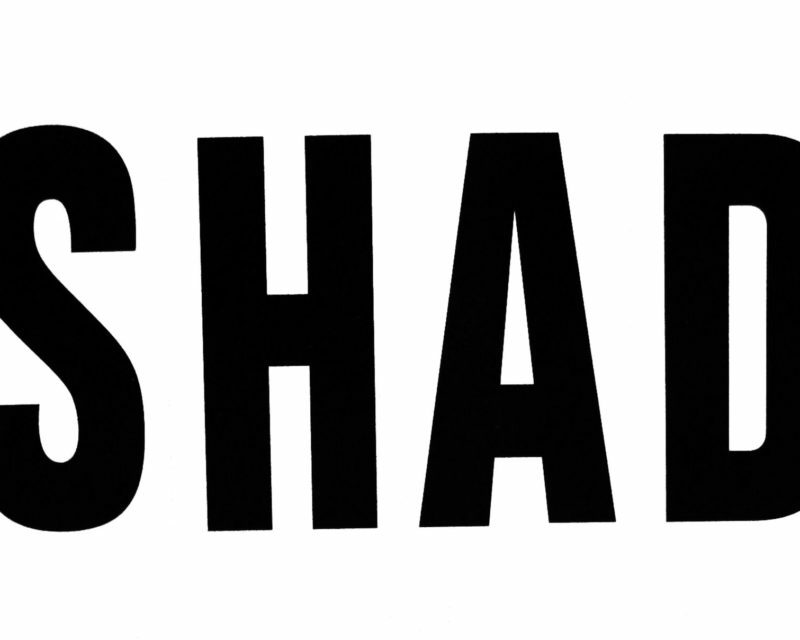 If you boil down Shad’s trajectory as a hip-hop artist up to this point, it all comes down to love. At a show, his people stare up at him with unconditional amounts of the stuff and he has used his platform as a rapper, a musician, and a writer, to search for and highlight all the love this hard world has to offer. Shad’s family settled in London, Ontario after fleeing the Rwandan genocide. He came up like a lot of first generation Canadian kids, with this cultural duality and the sense that this good country had some baggage that he’d have to unpack some day. It was complicated, but he was raised well and he studied and contemplated the world. He has a Master’s degree, which he earned living in Vancouver for a few years but has since settled in Toronto. He has released five solo albums: 2005’s When This Is Over; 2007’s The Old Prince; 2010’s TSOL; 2013’s Flying Colours; and 2018’s A Short Story About A War. The middle three were all nominated for Canada’s prestigious Polaris Music Prize and TSOL won the 2011 Rap Recording of the Year at the Juno Awards. 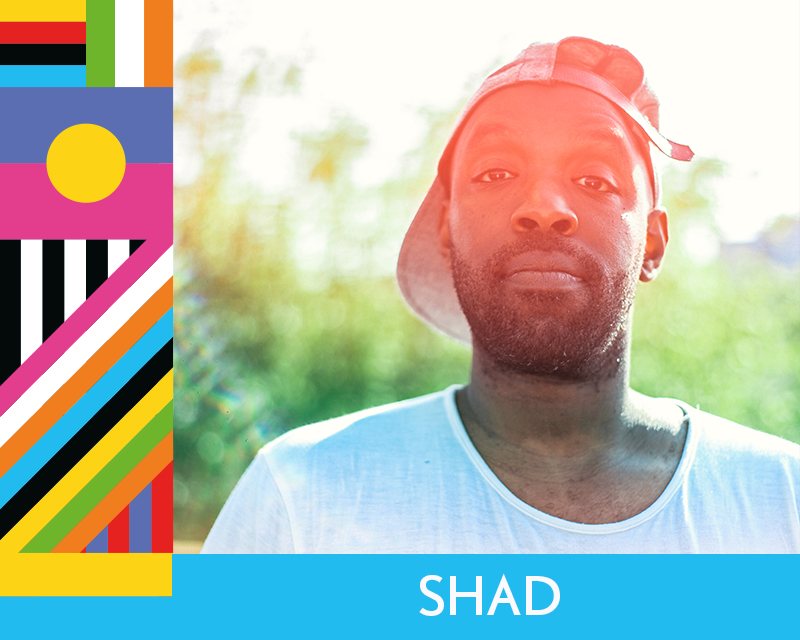 With a rare combo of humour and substance, Shad’s records are a joy to listen to, full of pop craftsmanship that doesn’t turn a blind eye to human nature. Oh, and on a strange whim, he explored late eighties/early nineties chart-topping R&B vibes, on 2016’s Adult Contempt, as Your Boy Tony Braxton. Shad likes pop music. 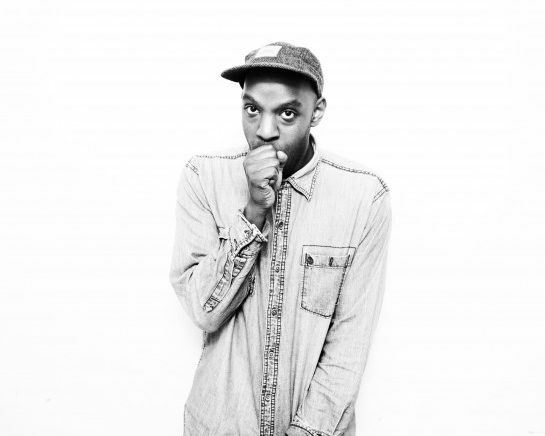 In the past five years, Shad has elevated his profile and practice by emerging as a vital broadcaster: after departing his hosting gig on CBC Radio’s q, he went on to host the Hip-Hop Evolution docu-series, whose 2016 season was released by HBO Canada and earned both a prestigious Peabody Award and an International Emmy Award. Shad is on an Award Tour. With all sorts of flows, a gorgeous singing voice, and a mind full of musical ideas, Shad is one of rap’s most significant artists. He’s on a mission of sorts that involves some soul searching of his own but is also about connection. His powerful work has galvanized fans and, after flying into the sky, always lands on common ground. Love is love. Note: Admission also includes The Battle of Santiago & Bombino performances.